(855) 705-7637 Who Am I Calling? On Feb. 17, 2017, the Brazilian regulatory agency Agencia Nacional da Vigilancia Sanitaria (ANVISA) became the first to suspend sales and recall the Essure medical device, a pair of multi-material 4-centimeter coils implanted in the fallopian tubes of women for permanent birth control. Based on technical and scientific reports, ANVISA has categorized the device as maximum risk due to certain side effects. ANVISA issued Resolution RE 457, which suspends the importation, distribution, sale, and use of the product throughout the national territory of Brazil. This is a major victory for patient safety and women in Brazil. Essure Not Banned in U.S. 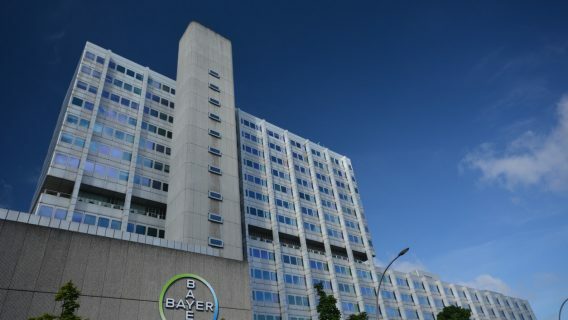 However, despite a similar assessment of the device by the U.S. Food and Drug Administration (FDA), Bayer continues to market and sell Essure in the United States. The device works by causing scar tissue to build up in the fallopian tubes to prevent fertilization of eggs. Bayer claims the device is over 99 percent effective at preventing pregnancy. But, after a large spike in adverse event reports in 2015, the FDA held a public hearing on the device and later followed that with updated guidance. The FDA ultimately recommended a black-box warning, the most stringent labeling available. 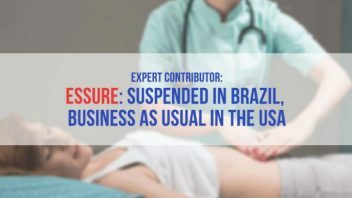 The final language on the Essure label, which was issued a year later in October 2016, includes the same side effects which prompted ANVISA to suspend and recall the product in Brazil. However, the FDA guidance is not mandatory. Physicians are not required to inform patients of the updated labeling when using or recommending the device. Many doctors who prefer to prescribe the device may downplay the warning label by insisting the risks listed are anecdotal and rare side effects. In fact, this is the view of the American College of Obstetricians & Gynecologists (ACOG), of which many OB/GYNs who prescribe Essure are members. 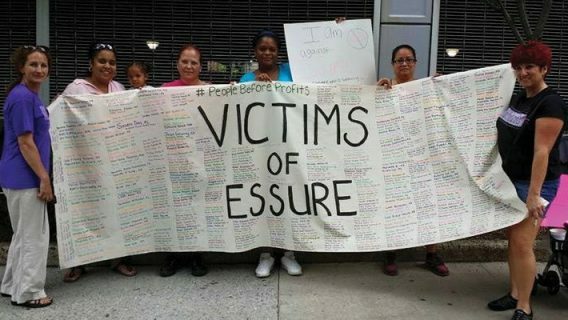 Consumers can only speculate why the FDA didn’t suspend Essure while serious questions about side effects and effectiveness of the product remain. Bayer is conducting new clinical trials to answer those questions. This means women and their families won’t have answers for the next 7-10 years. Thus, doctors who continue to use the device are prescribing it blindly. They don’t have definitive knowledge of whether those side effects are indeed anecdotal, which was a concern expressed by the advisory panel at the FDA hearing. All three of those bills are awaiting further action in House committees. Bayer: Essure Birth Control Implant Leaving U.S. Were you injured by the Essure Birth Control device?